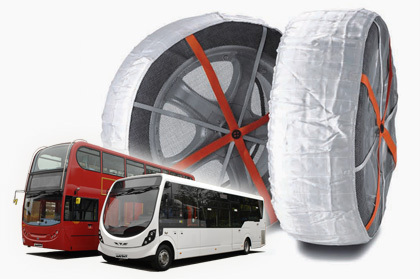 AutoSock snow socks use friction technology and high tech materials to keep buses and coaches moving safely in snowy weather. 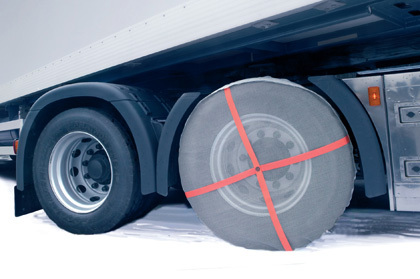 If a pair of AutoSock is pulled over the driving wheels then the vehicle will gain enough grip to get moving again, and to keep moving safely. 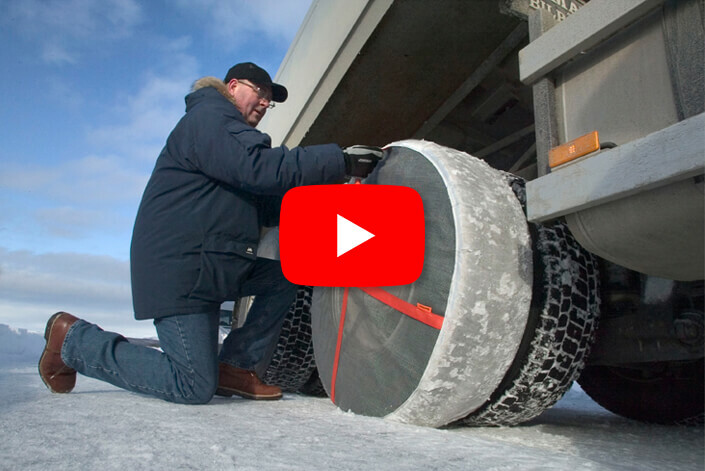 It really is this simple! 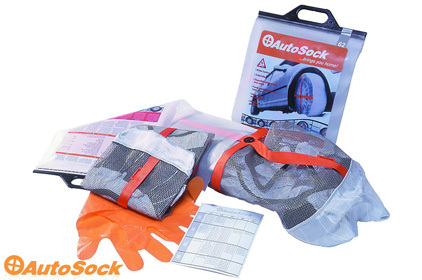 It also makes sense for many users to fit AutoSock to the steering wheels. 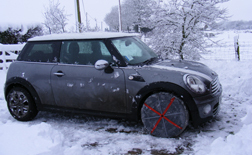 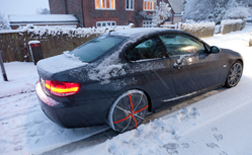 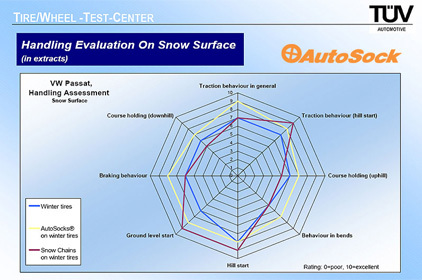 AutoSock are ideal for operators who have not invested in winter tyres. 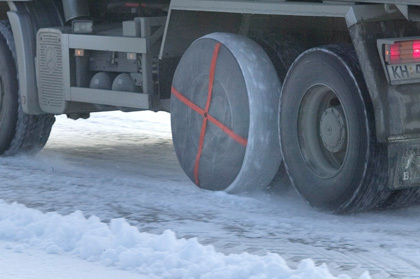 Even if the main roads are well salted, many of our customers need AutoSock for moving safely around their depots, and for getting down to the main roads.